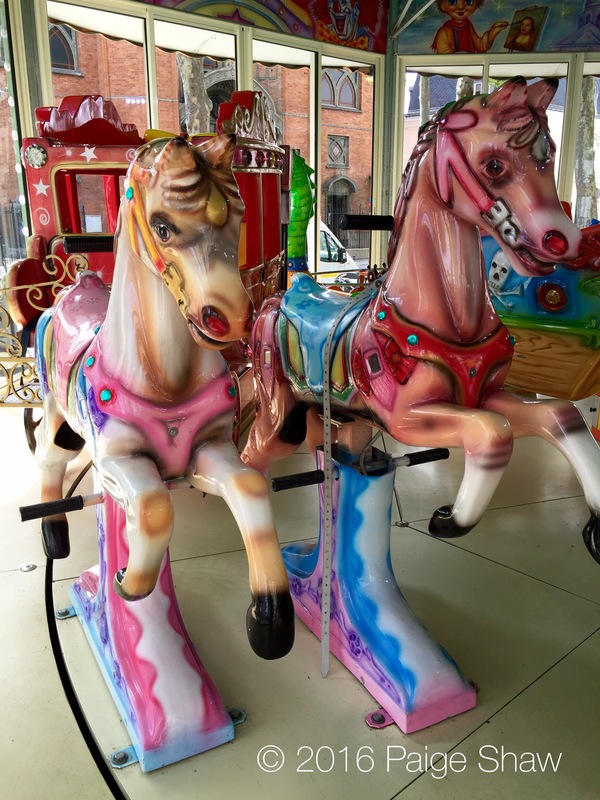 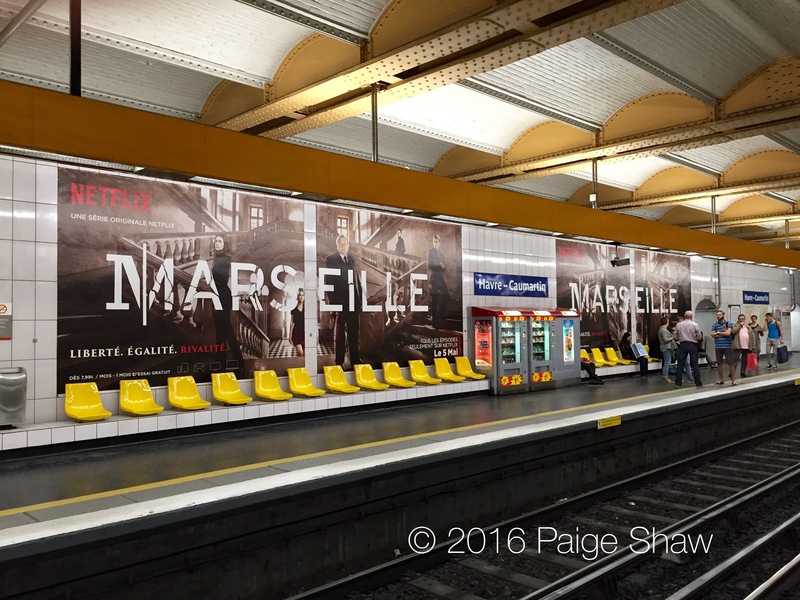 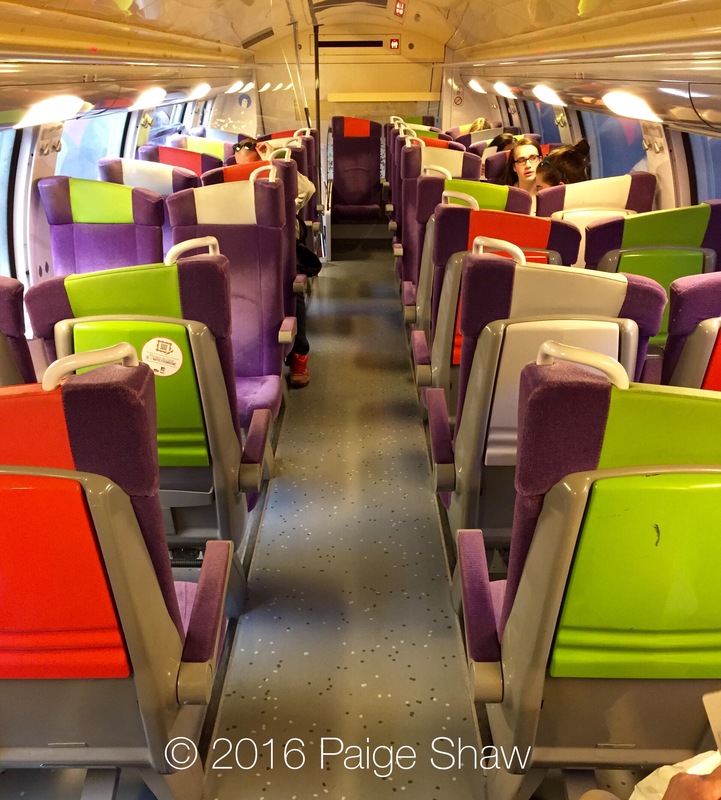 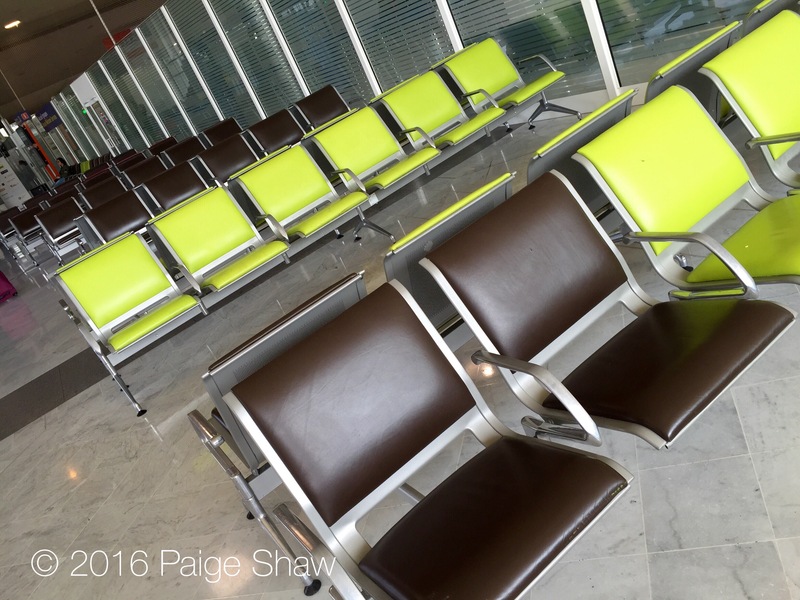 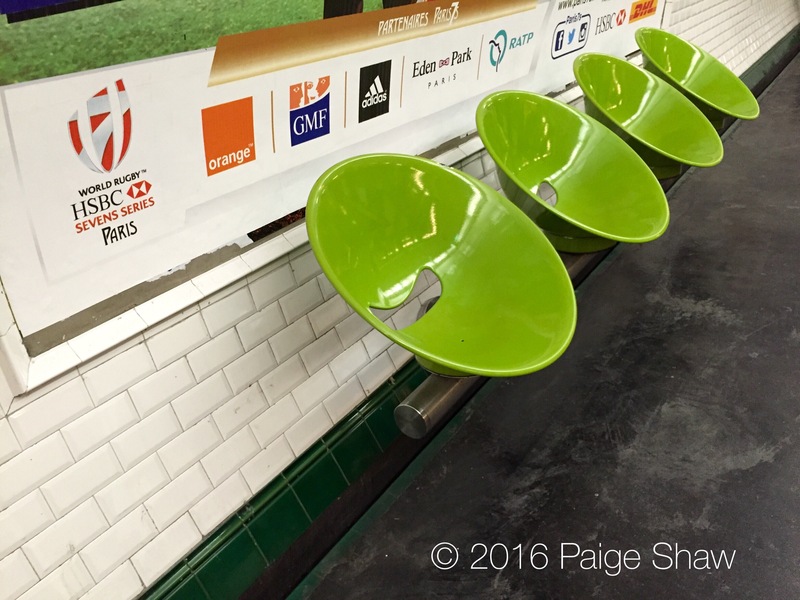 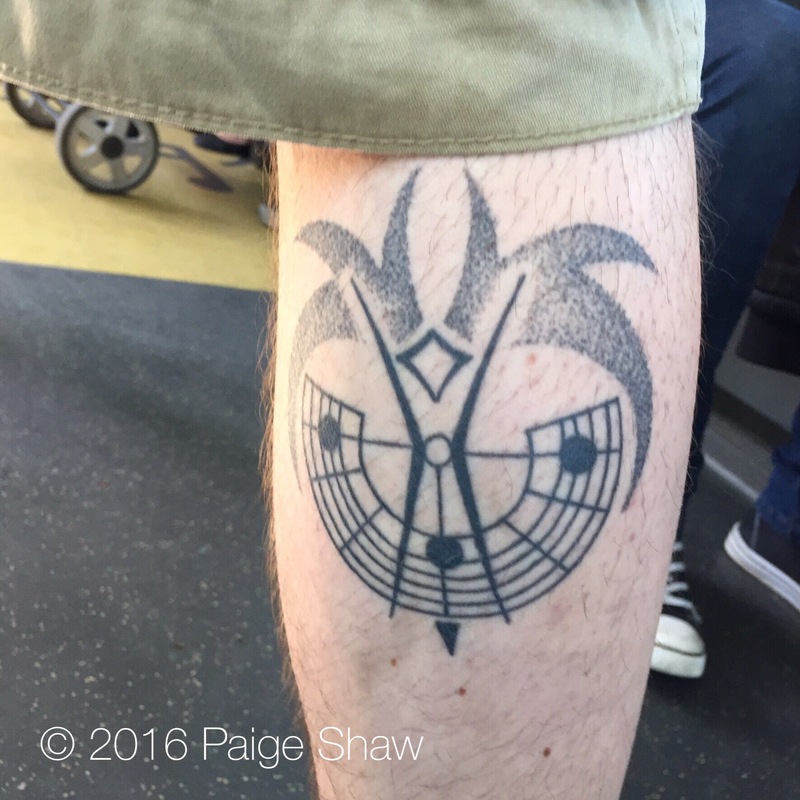 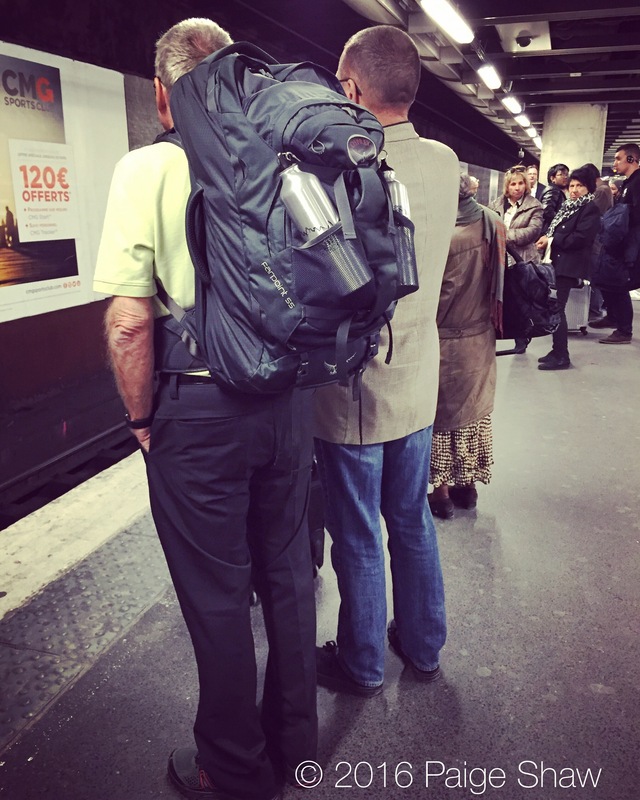 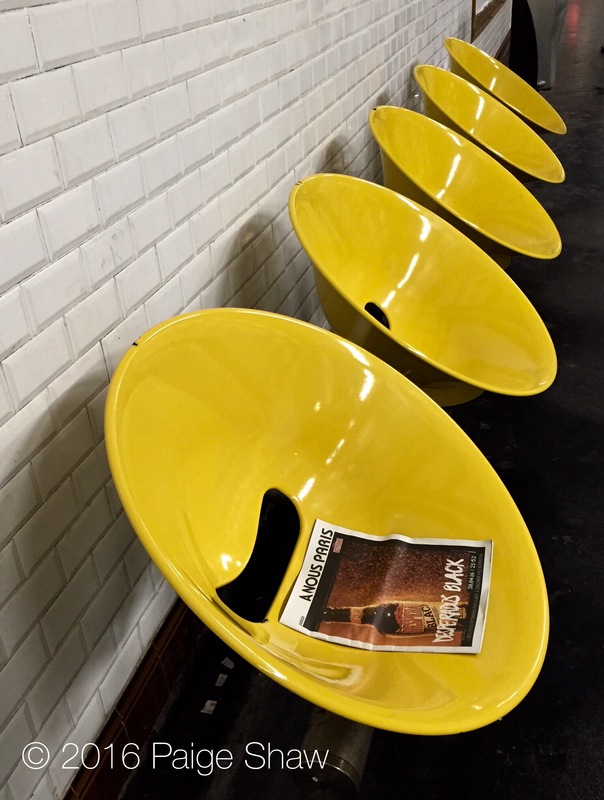 This entry was posted in France, Random and tagged France, Paris, Photography, Seats, Travel on May 7, 2016 by Paige Shaw. 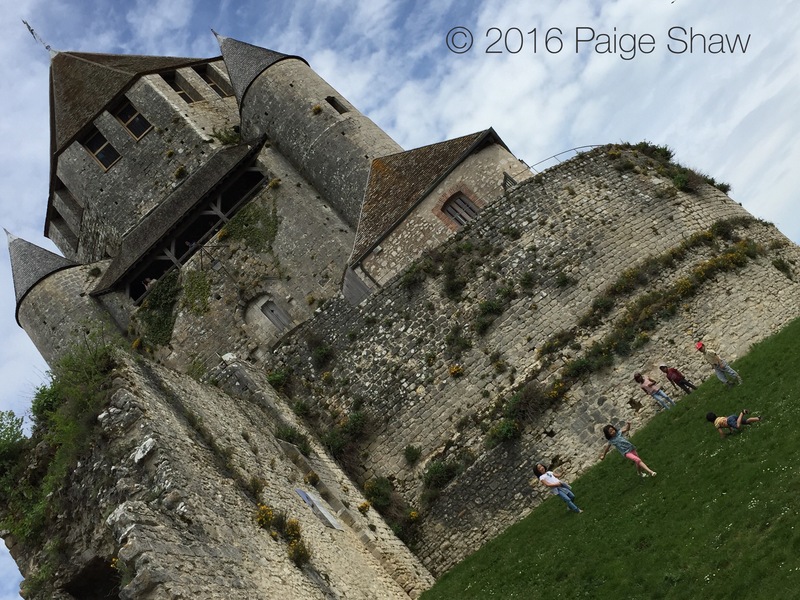 The medieval city of Provins, France. 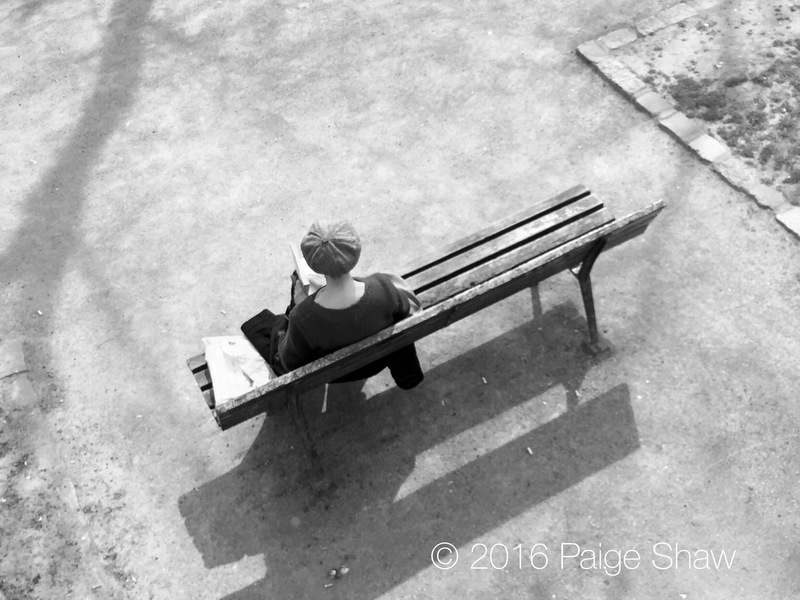 This entry was posted in France, Photo of the Day 2016 and tagged France, Medieval City, Photo of the Day, Photography, Provins, Travel on May 7, 2016 by Paige Shaw. 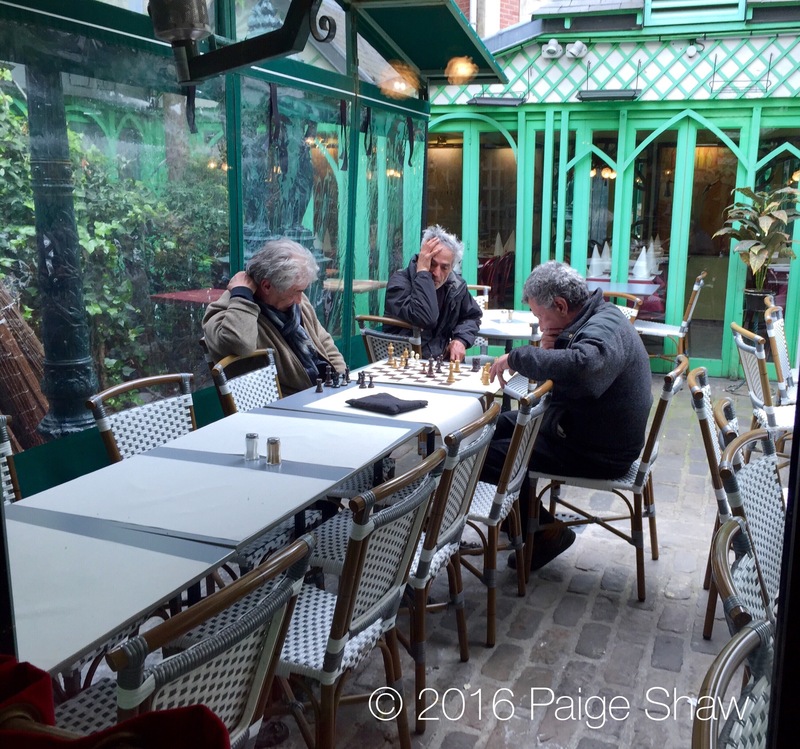 This entry was posted in France, Photo of the Day 2016 and tagged France, Giverny, Photo of the Day, Photography, Travel, Violà on May 5, 2016 by Paige Shaw. 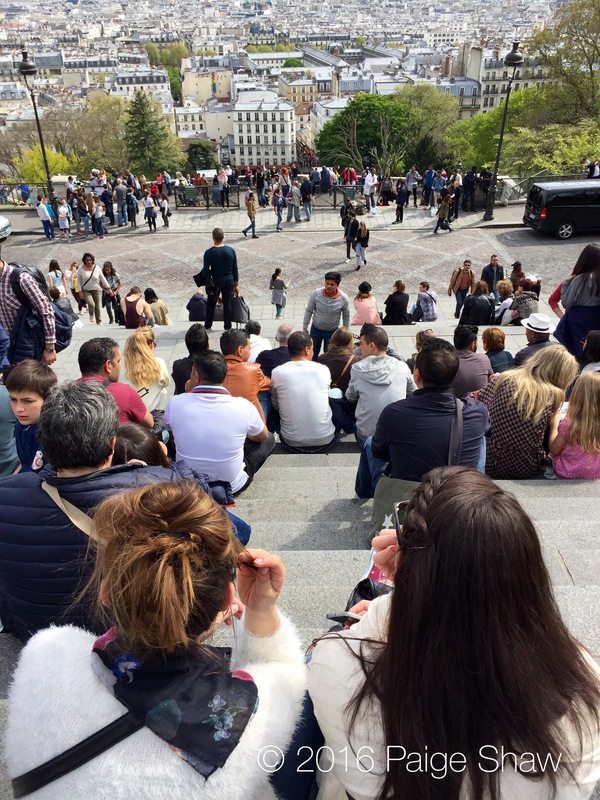 And then there were three… Gathering friends to walk the Camino de Portuguese. 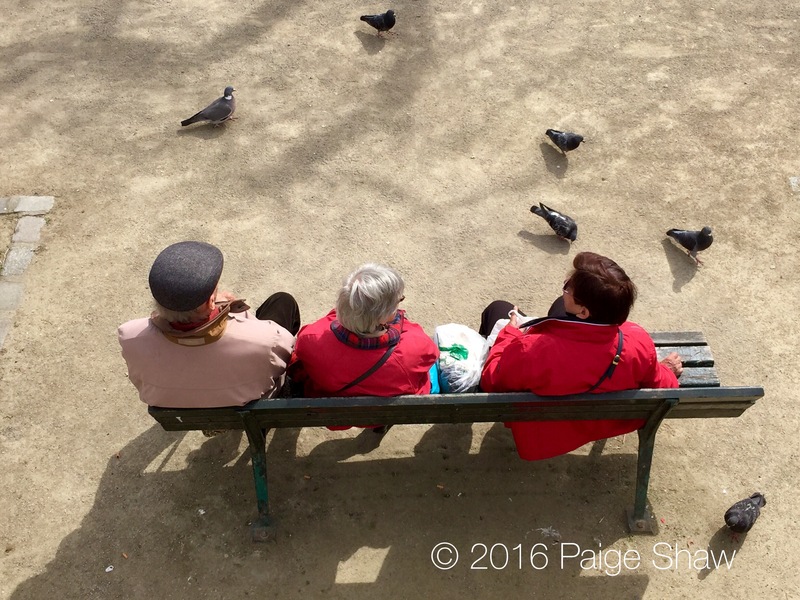 This entry was posted in Camino, Camino Portugues, France, Photo of the Day 2016 and tagged Camino, Paris, Photo of the Day, Photography, Travel on May 4, 2016 by Paige Shaw. 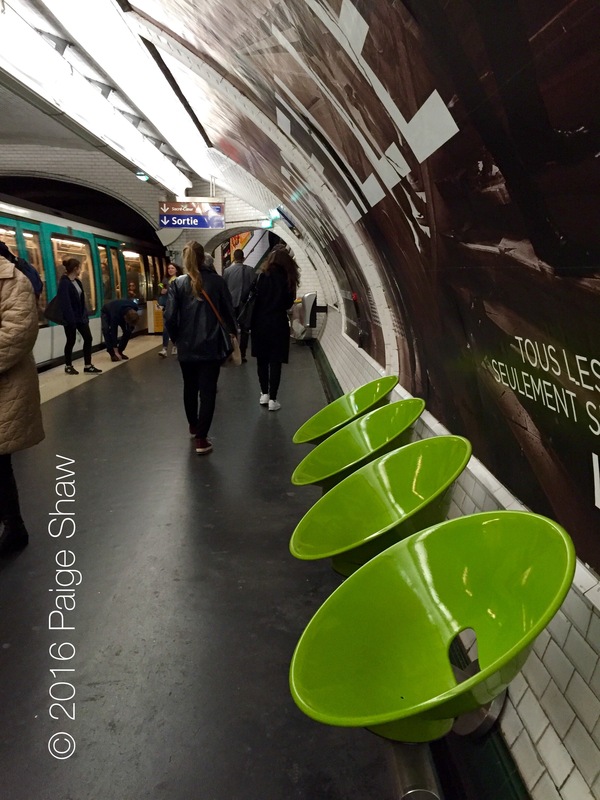 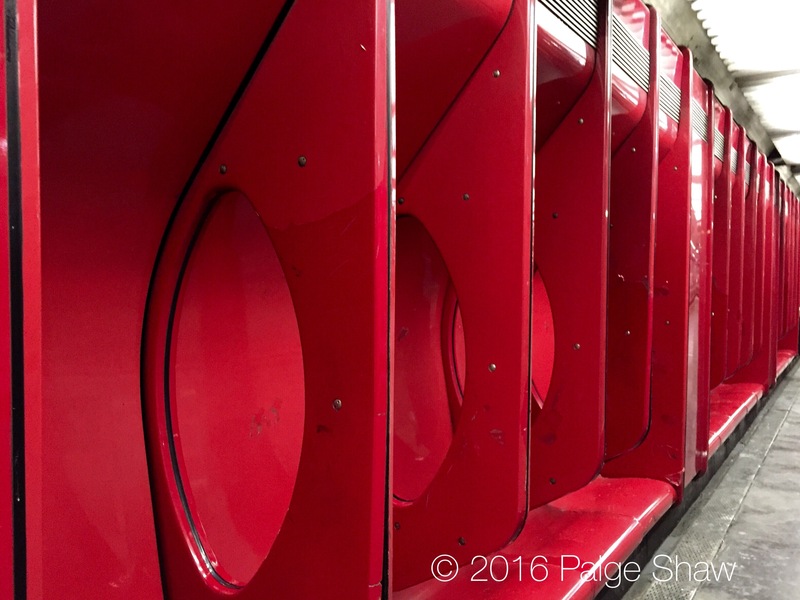 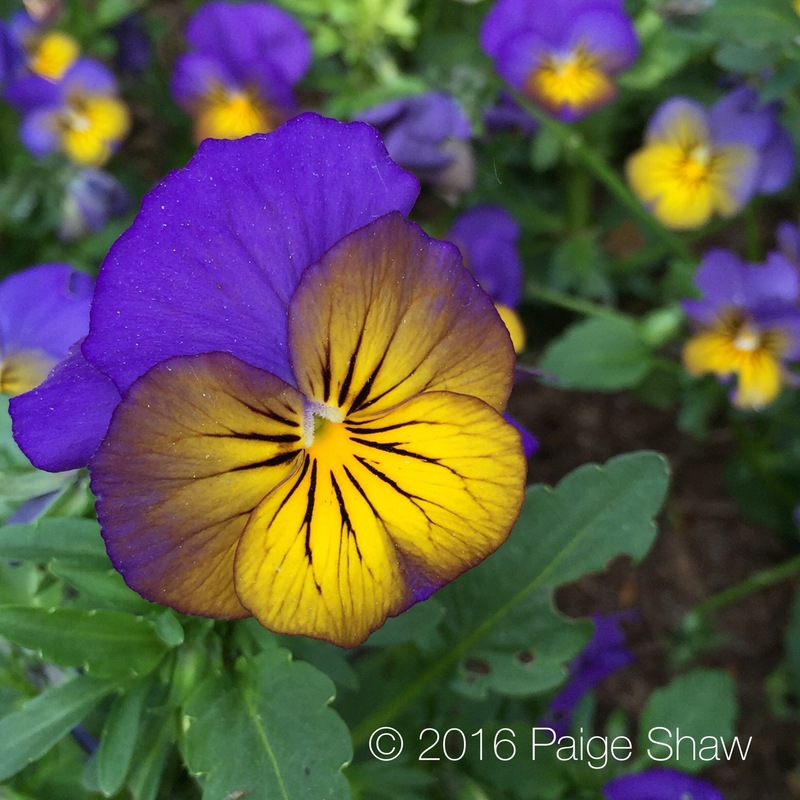 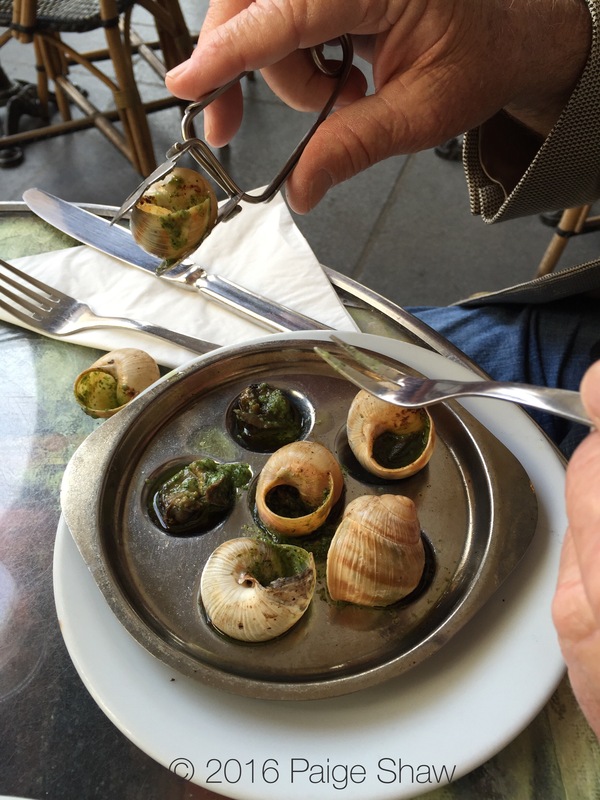 This entry was posted in France, Photo of the Day 2016 and tagged Escargot, Paris, Photo of the Day, Photography on May 2, 2016 by Paige Shaw.